ABOUT: Archaeologist and adventurer Indiana Jones is hired by the U.S. government to find the Ark of the Covenant before the Nazis. 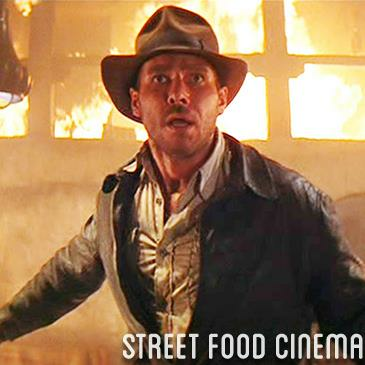 LIVE MUSIC: Visit www.streetfoodcinema.com/raiders-of-the-lost-ark-la/ for the most current Live Music listing! FOOD TRUCKS: Visit www.streetfoodcinema.com/raiders-of-the-lost-ark-la/ for the most current Food Truck listing!